A coalition of news organizations is asking the Third District Appellate Court of Illinois to preserve the right to comment anonymously online. The controversy stems from a lawsuit filed against the owners of the Ottawa Times newspaper in Illinois by the owners of a bed and breakfast inn. Readers of the article, published last year, made critical comments online about the bed and breakfast owned by Donald and Janet Maxon, who then sued the Ottawa Times to force the paper to reveal the names of the anonymous commenters. Several media organizations and advocates, including Gannett Co., the Illinois Press Association, and the Online Publishers Association, filed a friend of the court brief in favor of the newspaper owners. Daniel Ballon, a senior fellow in technology studies at the Pacific Research Institute for Public Policy in San Francisco, says writers have a responsibility to protect themselves. 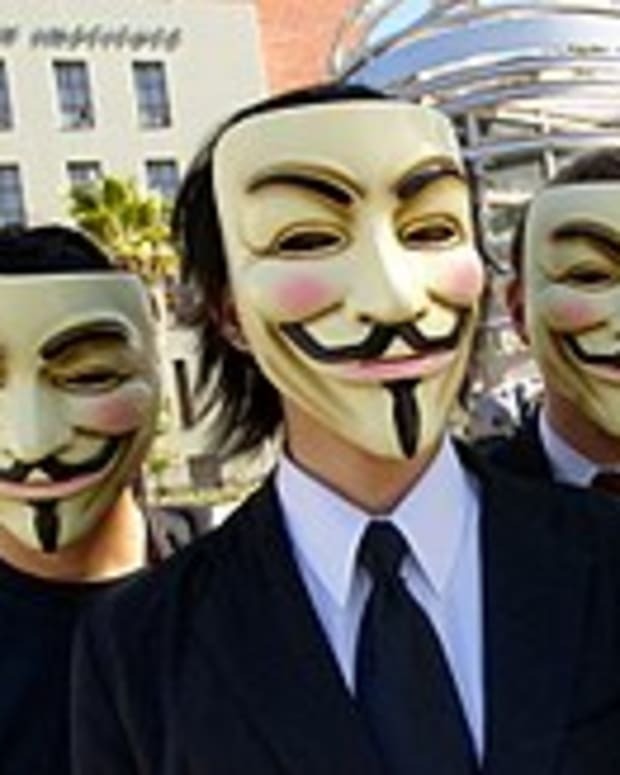 Courts in seven states and the District of Columbia have found online commenters have the right to safeguards before being unmasked by the site on which they made anonymous public statements. “I think people should be able to post things anonymously, but wherever preferable there should be some mechanism to legally counter hearsay,” said Bruce Abramson, president of California-based Informationism, Inc.
“We are looking at two important values—freedom of speech and the right to protect against libel—so there is no [single] right or wrong answer,” Abramson said.